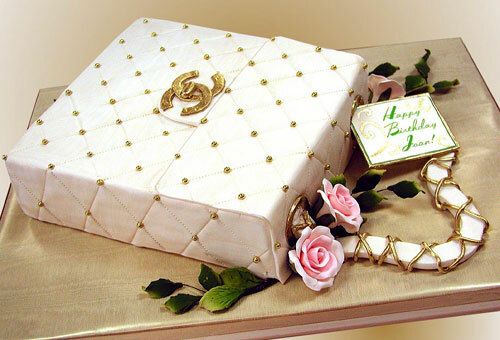 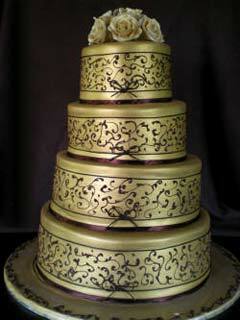 Gold cakes evoke the feelings of prestige and splendor. 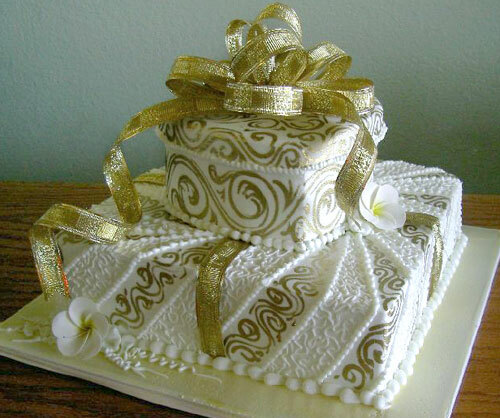 The amazing gold leaf icing, intricate scrollwork and gorgeous gold beads it's no wonder gold wedding cakes signify prosperity. 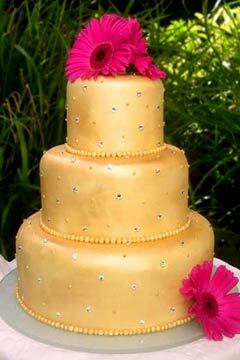 Gold also symbolises good health, success, wisdom, perfection, purity, optimisim and wealth used wisely. 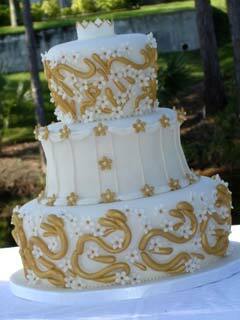 Why not take your wedding up a notch and plan a gold wedding theme. 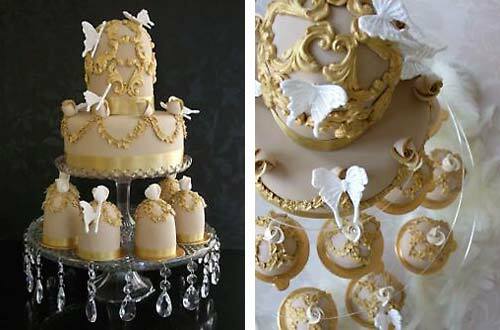 Tell your wedding guests they're invited to a Wedding Ball, so they'll need to dress-up to the max. 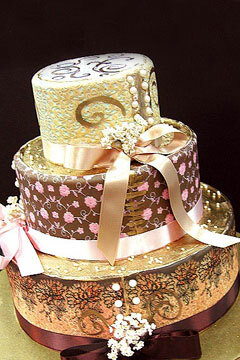 Luxurious gowns, lavish jewels, tuxedo's and top hats come to mind, bringing an air of sophistication to the Ball Room. 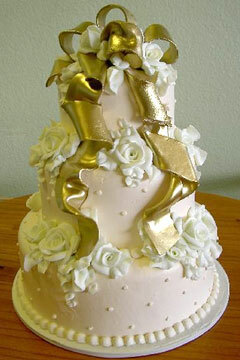 Truly an amazing wedding event. 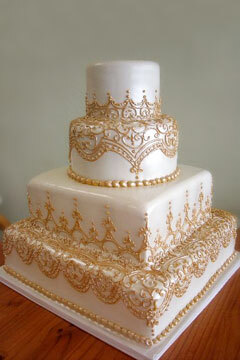 Just imagine the wedding photo's. 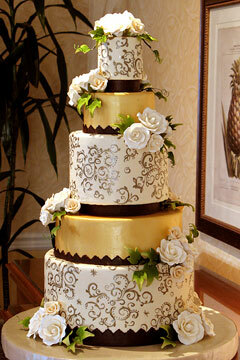 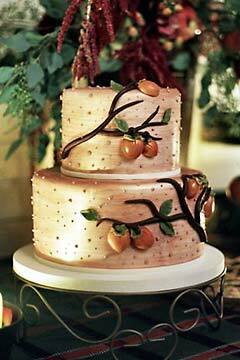 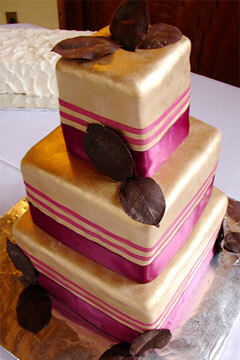 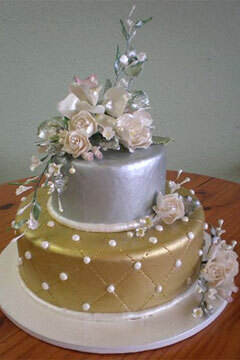 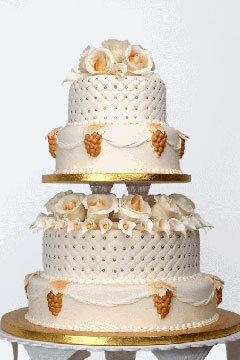 Gold wedding cakes bring an air of elegance to any wedding event. 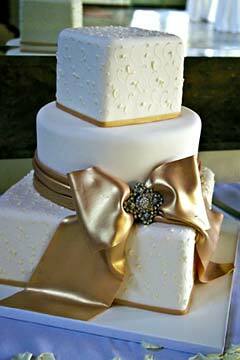 It is said that wearing gold can promote courage, preserve health and increases one's personal power.